Bienvenido a Bed and Breakfast Villa Vittoria Gardone Riviera. 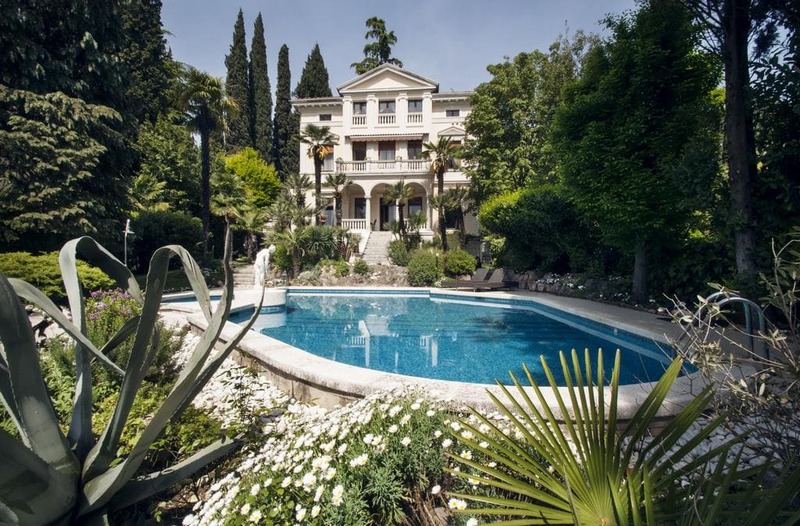 Featuring an outdoor pool and a garden, Villa Vittoria offers elegant and modern accommodation in Gardone Riviera. Situado en el Lago de Garda, the property is in an area full of restaurants and shops. With free Wi-Fi, the air-conditioned rooms have a flat-screen TV. The private bathroom includes either a bath or shower. A sweet and savoury breakfast is served daily and features homemade dishes. Special menus are available on request. Villa Vittoria is 40 km from Brescia, while Sirmione is a 50-minute drive away. This is our guests' favourite part of Gardone Riviera, de acuerdo con las revisiones independientes. This property also has one of the best-rated locations in Gardone Riviera!. (Bed and Breakfast Villa Vittoria Gardone Riviera hotels).